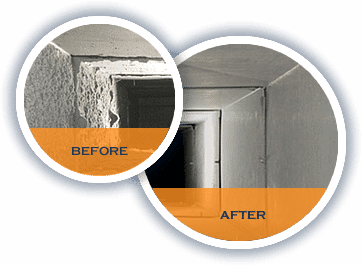 We Do Professional Air Duct Cleaning Houston, Carpet Cleaning, Dryer Vent Cleaning And Water Damage Restoration. Indoor Air Quality Experts in Air Duct Cleaning. 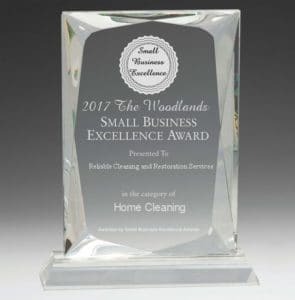 Thanks for stopping by the site of Reliable Houston Air Duct Cleaning And Restoration Services, the best cleaning company in Houston, Texas. 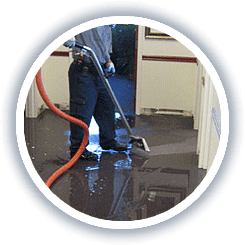 Here at Reliable Air Duct Cleaning And Restoration Services, we have a crew of professionals that are proud to work for the most Reliable company around for professional Air Duct Cleaning Houston, Houston water damage restoration and even carpet cleaning in Houston, Texas. We want to make sure that you are able to obtain all of the information that you need right here in one spot. We want to prove to you that we stand out from other companies when it comes to the cleaning industry due to factors such as providing the most competitive prices, offering a customer satisfaction guarantee and always providing proven, effective results. The air ducts seems like home to insects and rodents. Where there are insects and rodents, probably there are droppings. Our licensed experts can determine how bad the problem is by looking for signs like droppings. As a result, they will also look for mold and mildew. Almost contaminants should not be flowing through the air inside of your house. This is why we offer Houston air duct cleaning. Reliable Houston Air Duct Cleaning wants to get your home as clean as possible and most of all to make sure your house is finally safe. If you ask our experts at Reliable Houston Air Duct Cleaning, they will be able to tell you just how dirty different parts of your home can get, namely the air ducts. Sure, when your carpeting becomes dirty you are generally able to see it. But when the air ducts become dirty, one of your only indications might be your health changing a bit, or the air feeling dry. Ask us if you would like more information regarding why we specialize in air duct cleaning in Houston, Texas or read on for some more information that we are sure will surprise you. Our experts are available to answer you questions Sunday – Friday from 8:00 am – 6:00 pm.